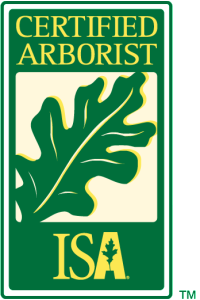 ISA Certified Arborist® | Arboristas, Inc.
Arboristas, Inc. is certified by the International Society of Arboriculture (ISA). To earn an ISA Certified Arborist® credential, you must be trained and knowledgeable in all aspects of arboriculture. ISA Certified Arborist® have met all requirements to be eligible for the exam, which includes three or more years of full-time, eligible, practical work experience in arboriculture and/or a degree in the field of arboriculture, horticulture, landscape architecture, or forestry from a regionally accredited educational institute. This certification covers a large number of topics giving the candidates flexibility in the arboricultural profession. A code of ethics for ISA Certified Arborists® strengthens the credibility and reliability of the work force. 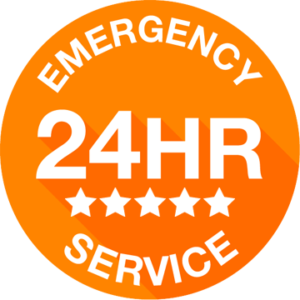 This certification is accredited by the American National Standards Institute, meeting and exceeding ISO 17024.